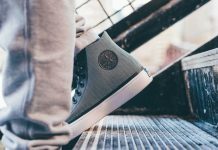 Brooklyn based Greats Brand is reinventing the way we see comfort, style and price on classically designed sneakers. 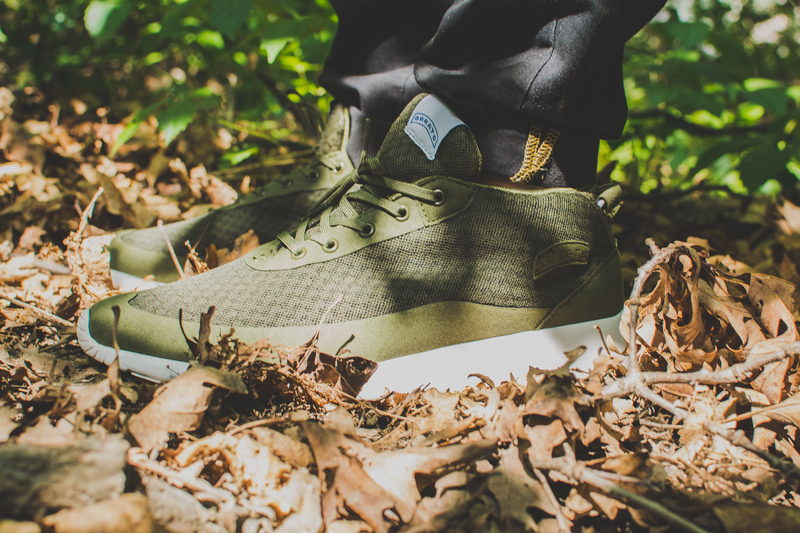 One of many Greats Brand models gaining much popularity, is the Bab – which is available in 8 colorways including the “Cargo” tone as seen here. 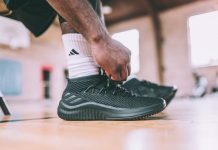 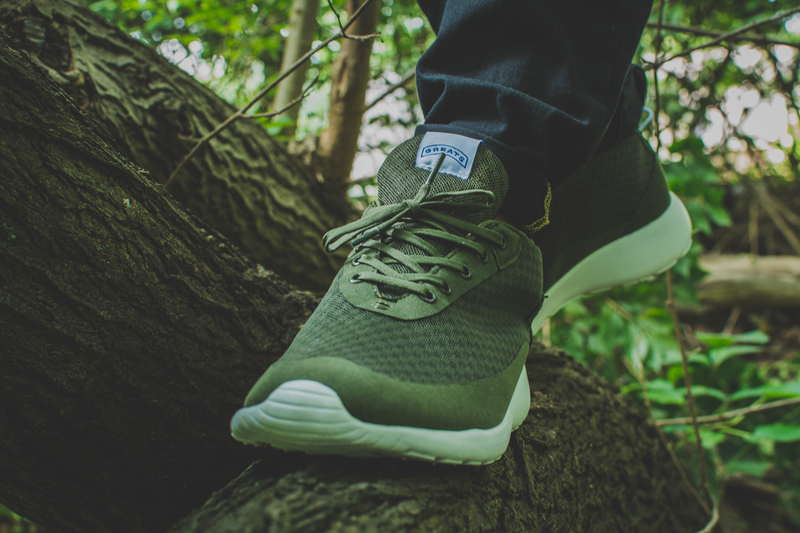 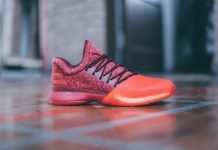 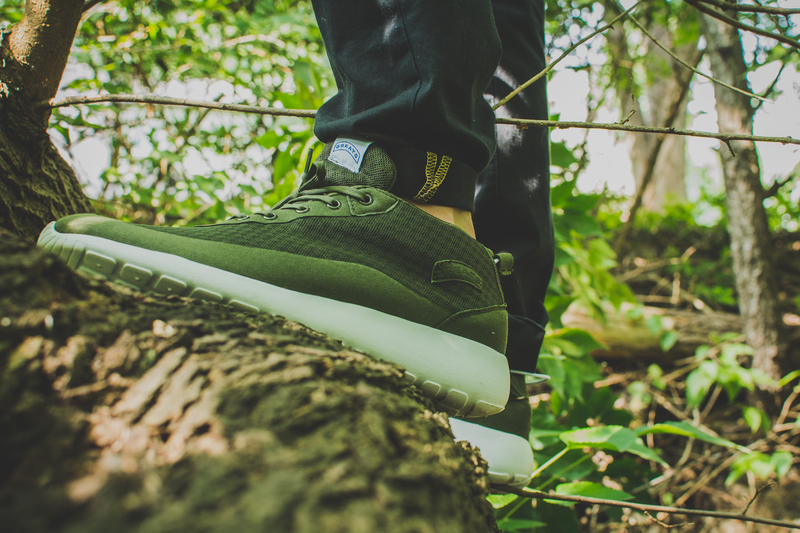 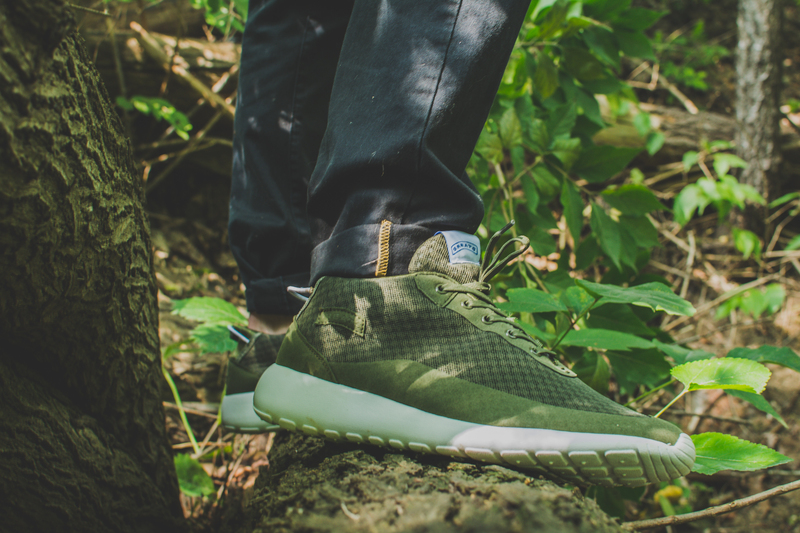 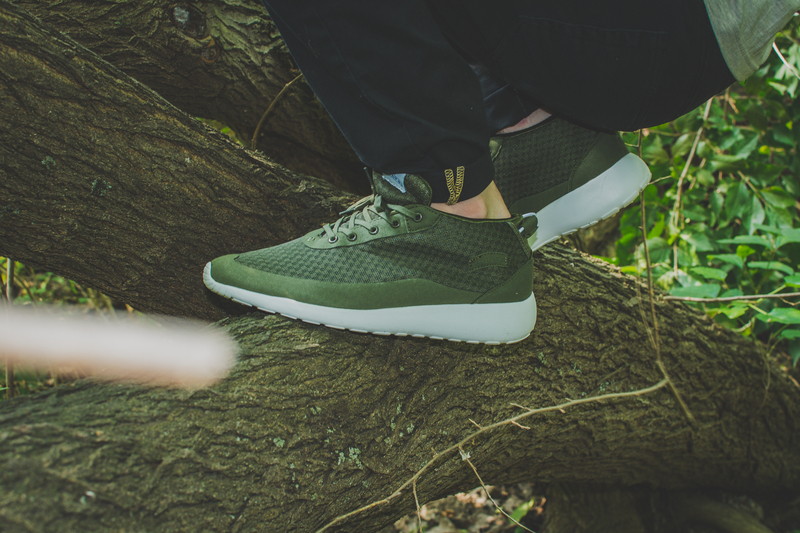 Modeled with a trainer take, the Bab features an HFD (high frequency weld) nylon mesh upper, cradled by a custom blended EVA sole. 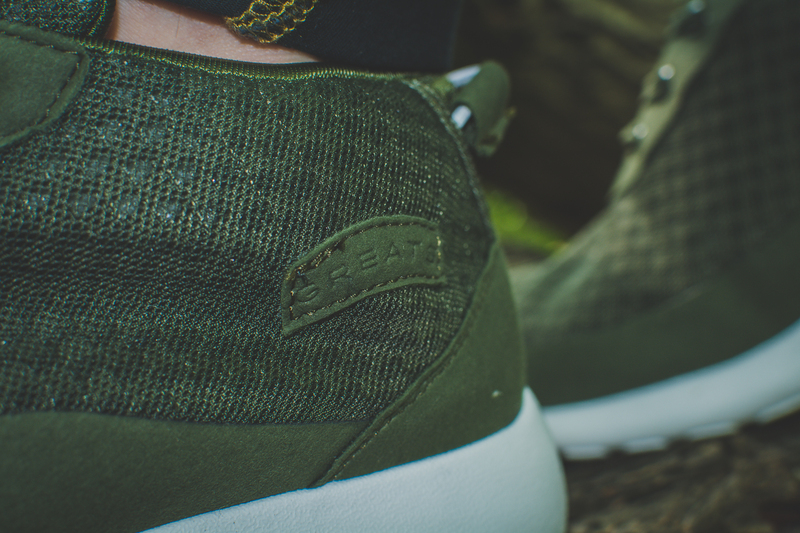 Scoop the BAB up over at Greats Brand for $59.00 each.